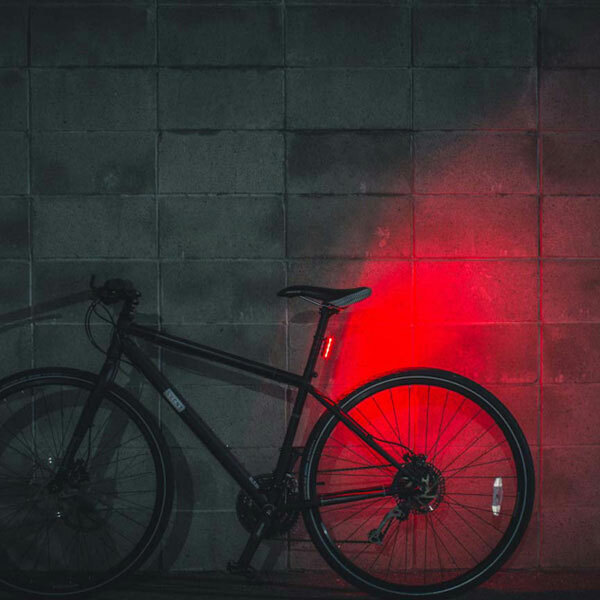 Time to get bike lights. 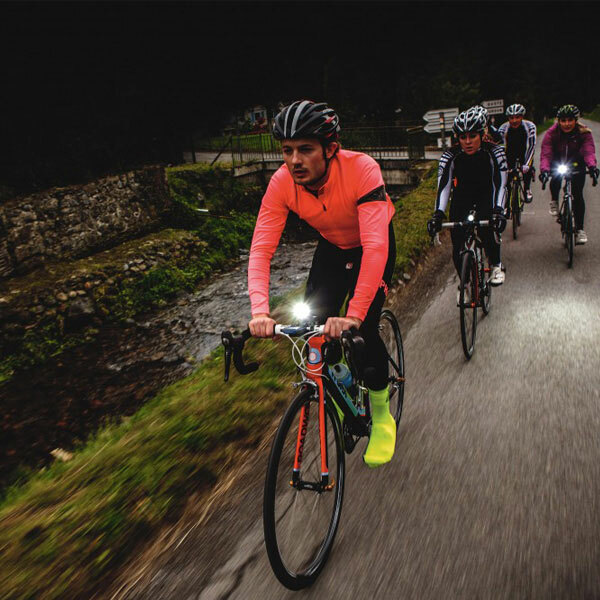 Cycling is a green and healthy way of walking and an excellent way of exercising.The quiet and unique night scene is also the reason why many people enjoy cycling at night.However, we still need to do more preparation for a pleasant night ride than a day ride. 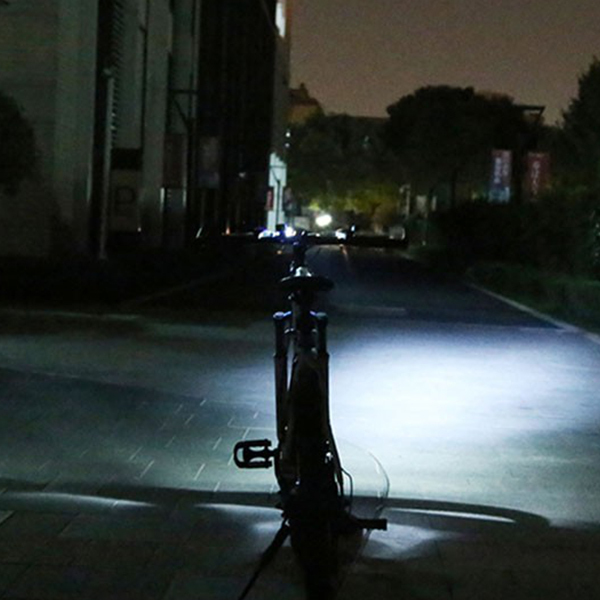 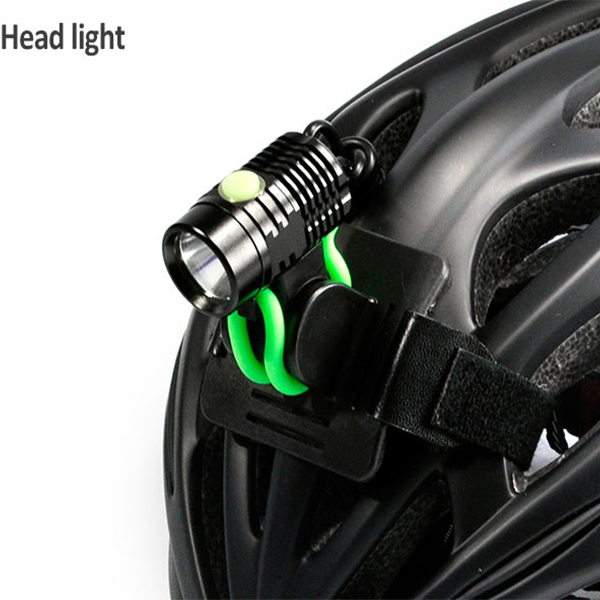 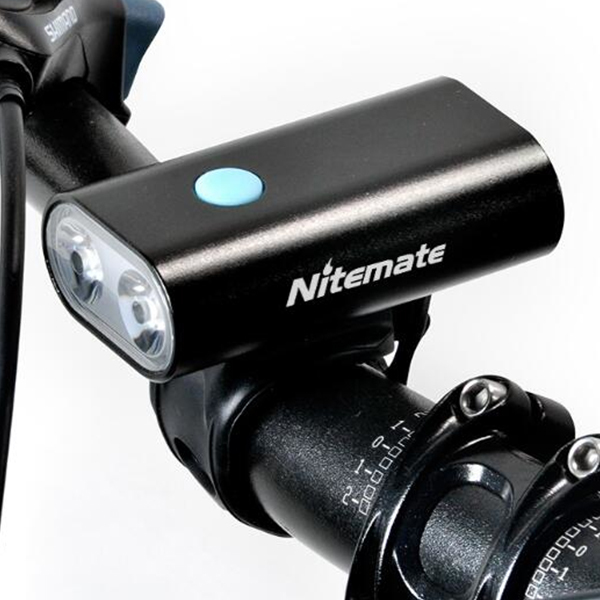 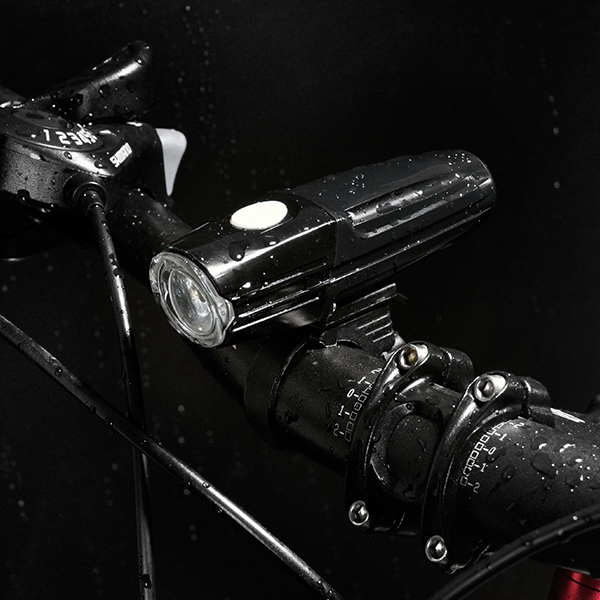 We also need to know some basic night ride safety knowledge and prepare some necessary equipment.In this kind of equipment, we must choose the car lamp well, let the car lamp each does its duty to use is a night riding safety important factor.The Nitemate SG-BU80 is a professional bike light. 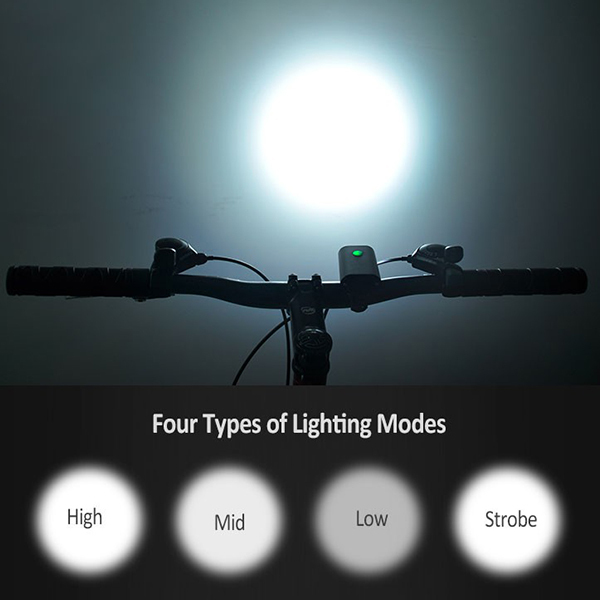 This is a device for suburban riding.The highlighted output can effectively face the test of the dark night, also can eliminate the interference of other light sources.It’s like my eyes in the night ride.Lead me in the direction of my presence. 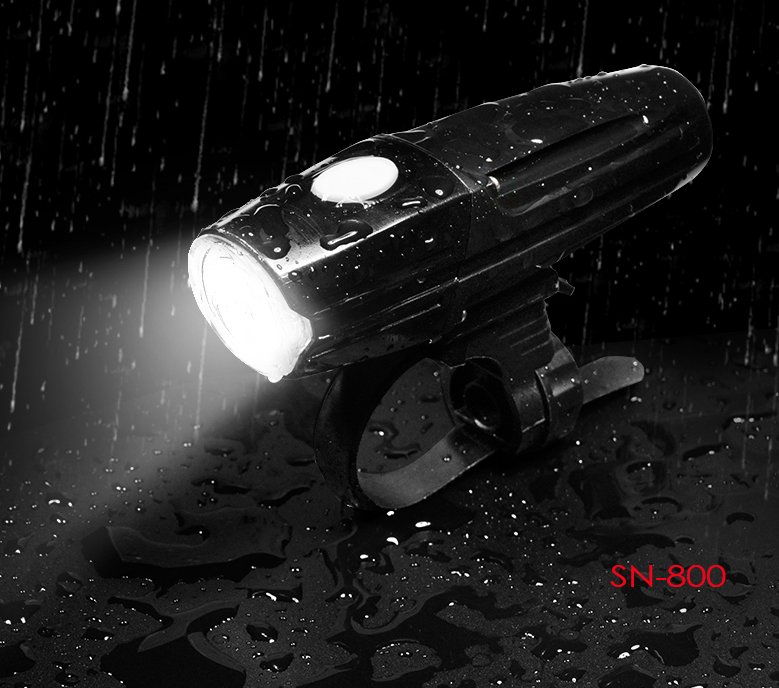 The shape of SG-BU80 is as follows, for example, the size and weight of SG-BU80 are smaller than many headlights in the market, which should start from the USB port in the picture.The SG-BU80 requires an external mobile power supply.This will have minimal impact on the operation of the locomotive after it is installed.Comparing the weight gain and volume interference from SG-BU80 is minimal.